Hobbit and Lord of the Rings fans rejoice! The trailer for the third installment of Peter Jackson‘s love letter to Middle Earth has finally landed, and it looks like it’s going to be a doozey! 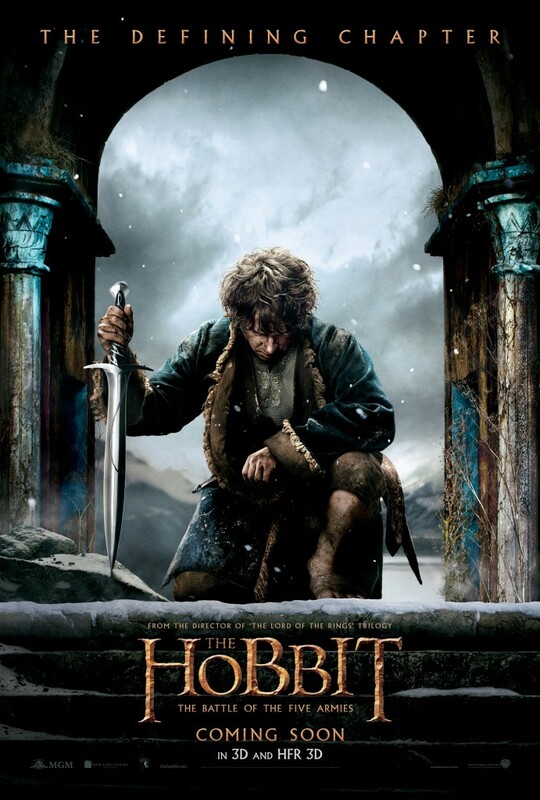 Feast your eyes on the official teaser trailer for The Hobbit: The Battle Of The Five Armies, due for release this Christmas. Everything We Know About…Doctor Strange!